IT is my great honor to share this happy occasion with our brothers and sisters here in the Kingdom of Saudi Arabia on the celebration of the 73rd anniversary of the Republic of Indonesia’s Independence. The year of 2018 is special for Indonesia, because this year we will be the host of Asian regional sporting event, the 18th Asian Games 2018 in Jakarta and Palembang. This event will start on Aug. 18. Jakarta and Palembang are more than ready to welcome international participants and amaze the world with Indonesia’s uniqueness, warmth, beauty and wonder. After 73 years of its foundation, Indonesia today has emerged as a vibrant and resilient world economic power. Amid the global economic downturn, a steady 5,07-5,1 percent annual economic growth for the last two years, its large population (226 million, 2017) and its welcoming level of ease doing business make Indonesia one of the best destinations for trade and investment. As the Consul General of Indonesia, I am pleased with the growing interests of Saudi business people to invest and trade in Indonesia. During last year Trade Expo Indonesia (TEI) in Tanggerang, 100 Saudis business groups and owners signed business contracts that worth $73,60 million or 5,74 percent of the 2017 TEI’s total transaction, $1,28 billion. This year, we have received more than 120 business groups to join 2018 TEI’s. In order to fulfill the mounting attention of Saudi business communities and support the Saudi Vision 2030 on economy, this year the Consulate General of the Republic Indonesia will proudly bring more than 50 Indonesian business groups with vast and various products of automotive, food and beverage, fisheries, furniture, tourism and hospitality in the first Indonesian Solo Exhibition in Jeddah. The event will commence Nov. 28 until Dec. 2, 2018. 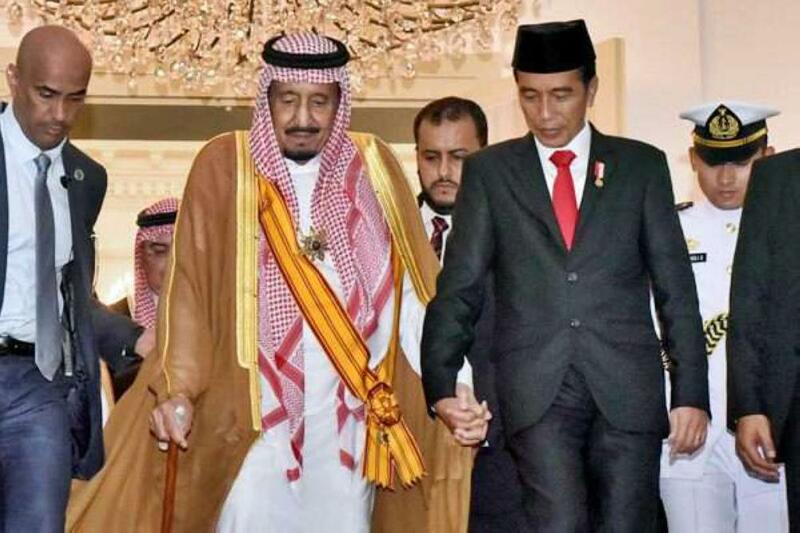 The strong relation between Indonesia-Saudi Arabia is predated long before the inception of both respective countries. It is older than 73 years of independence of Indonesia and the establishment of the Kingdom of Saudi Arabia in 1932. The Haj is the epitome of the relationship between the two nations and peoples. In this regard, on behalf of the Republic of Indonesia and its people, I express the highest gratitude to the Custodian of the Two Holy Mosques King Salman for the excellent arrangement of the 1439 Haj. 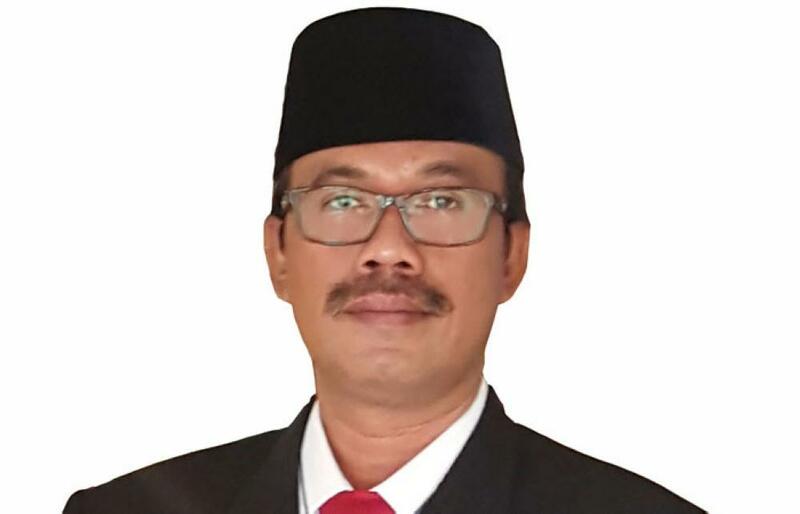 The Makkah Road initiative that allows more than 60,000 of Indonesia’s pilgrims to swiftly enter Saudi Arabia has demonstrated the excellent arrangements by Saudi relevant authorities to welcome Indonesia Haj pilgrims, in which this year will be the largest contingent with more than 221,000 pilgrims. 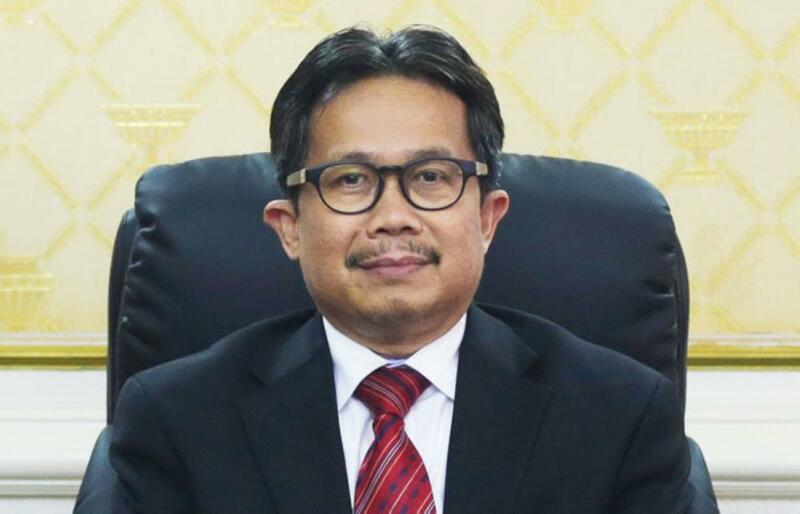 Indonesia is ready to support the Kingdom of Saudi Arabia in meeting its ambitious goals of Vision 2030 in economic, social and cultural fields. In economy, as I mentioned above, we work hard in building bridges between the two vibrant business communities. 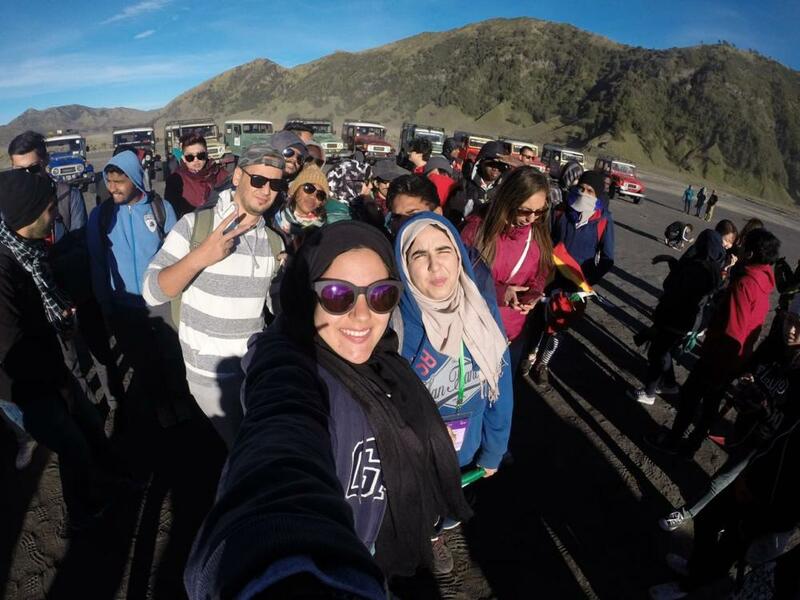 In social and cultural field, we have been promoting the use of Bahasa (Indonesian language) to Saudi business owners, officials as well as private individuals in order to fulfill their desires to have better communication with Indonesian for business purposes, works, Haj and Umrah services, Islamic dakwah and traveling purposes. For the last ten years the Consulate General of the Republic Indonesia has run Bahasa Indonesia for foreign speakers (BIPA), with more than 1,100 alumni. This year, amid the strong demand of Saudi women to join the program, we are seeking the permit from the Kingdom to extend our service to them. We applaud the developments and achievements of Saudi women under the Vision 2030. We believe women empowerment is an important key for sustainable development and fostering prosperity. In light of strengthening the relations between Indonesia and Saudi Arabia, empowering women and youth are quintessential ingredients to foster the relations. Thus, Indonesia extends its offer of collaborative programs of women and youth empowerments to the Kingdom of Saudi Arabia. We are hoping to see the friendship and brotherly ties that have long been cemented for decades between the two countries grow stronger on both bilateral and international levels. In this opportunity, I would also like to reiterate that Indonesia will continue to extend and enhance bilateral and brotherly relations with Saudi Arabia for the benefit and prosperity of the two nations.